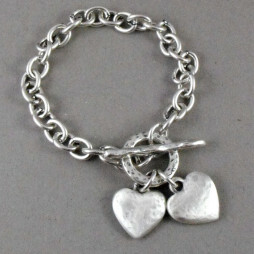 A Little ‘Walking On Sunshine’ is the sweet sentiment on this fun, silver plated bracelet. 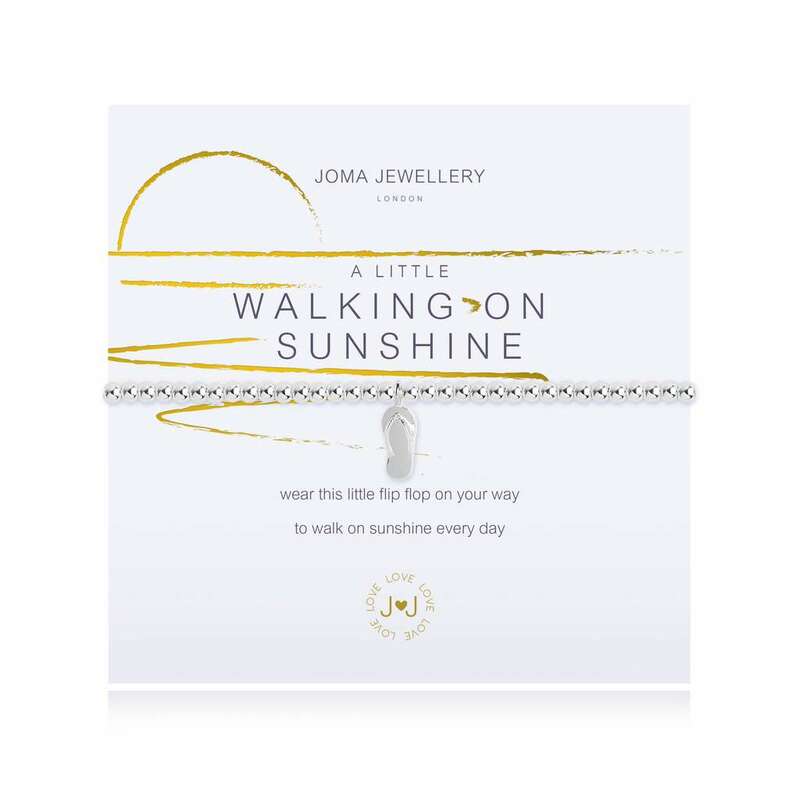 Detailed with a silver flip flop charm and presented on a glowing foil finished card. 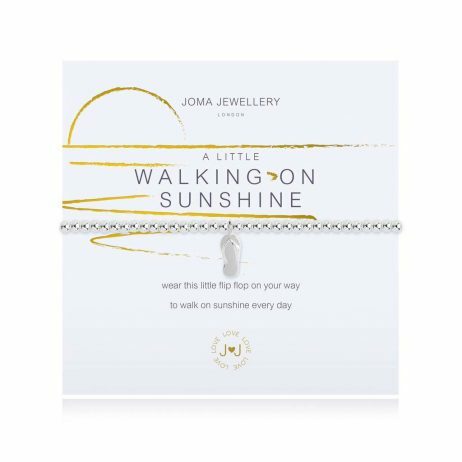 The sentiment on this bracelet is ‘wear this little flip flop on your way, to walk on sunshine every day’. 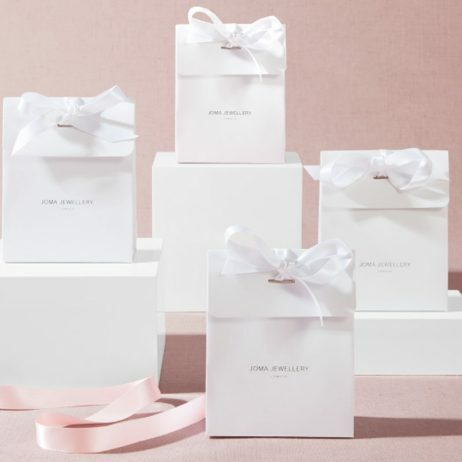 The a little ‘Travel’ bracelet collection from Joma Jewellery are the perfect bracelets t sparkle your way through summer while adding a little tropic to your travels. 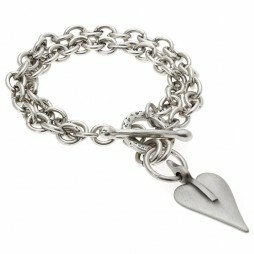 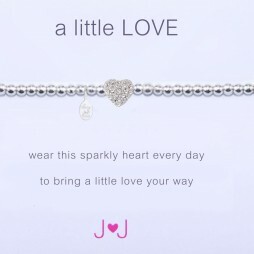 Joma Jewellery a little, Gifts £0 To £20, Bead Bracelets, Bracelets, Silver Bracelets, Joma Jewellery, New Arrivals.